How Grave is a Strain and Sprain? What is the latest sports game that you have seen on television? Was it football? Was it basketball? Or perhaps, volleyball? Was there a point in the game when the time was halted because a player fell to the ground/floor clutching his knees to his chest because of severe pain? An athlete or two experience such pain in every game due to overexerting the muscles or colliding with another player. Strains and sprains are a common occurrence with athletes. They happen to regular people too – you and me. 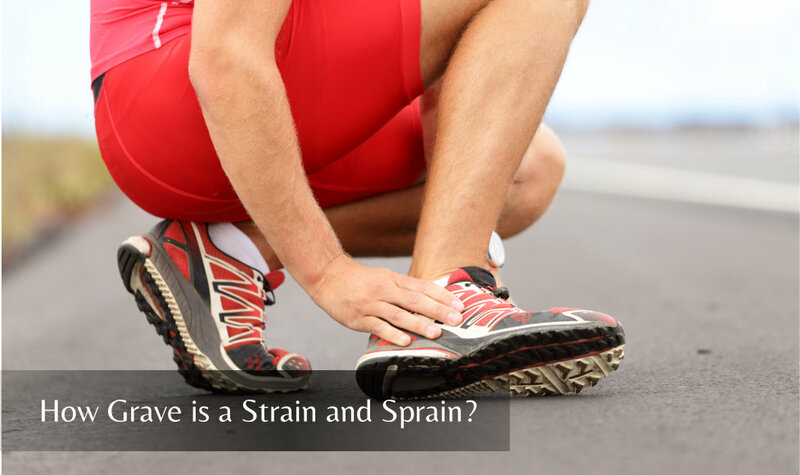 What is a strain and what is a sprain? How similar or dissimilar are they? Why do they happen and how can they be treated. Read on. From www.mayoclinic.org under an article on Sprains and Strains, a sprain is defined as the “stretching or tearing of ligaments that connect two bones together in your joints”. Sprains usually happen around the ankles. On the other hand, Mayo Clinic defines strain as the “stretching or tearing of a muscle or tendon”. Strains happen in the lower back and the hamstrings. Both are somewhat similar as they result from stretching and tearing but differ in the location where they happen in the body. Are you familiar with R.I.C.E.? R.I.C.E. stands for Rest, Ice, Compression and Elevation. RICE is the initial treatment for sprains and strains. After your accident, you need to take a complete rest, put cold compress on the affected area, wrap it with a bandage or compression cloth to avoid further straining or spraining, and make sure the injured area is elevated higher than where the heart is. When a person gets a mild sprain or strain, treatment with RICE can help the person recover quickly at home. On the other hand, if it is a severe strain or sprain, there is a huge possibility for a surgery. Right after surgery, one needs to undergo physical therapy in order for the torn ligaments, muscles or tendons to recover. 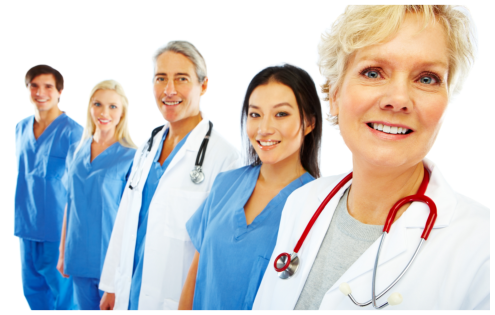 To set an appointment with us, call us at 281-837-7571 or visit our website, www.aeriorehab.com to know more of our services. This entry was posted in Physical Therapy, physical therapy in Texas and tagged Personalized Industrial Rehab, physical therapy in Texas, rehab services. Bookmark the permalink. 4 Responses to How Grave is a Strain and Sprain? If not treated and allowed to heal, a strain or sprain can lead to long-term problems. Symptoms of a sprain are pain, swelling, and having a problem moving or using the injured area. We will update this part of our website with testimonials soon. Please check back next time. Thank you for choosing to receive your therapy from Aerio Rehab. Visit our locations in Baytown, Texas.